San Antonio is full of unique locales – urban, rural, historic, contemporary, artistic and industrial. 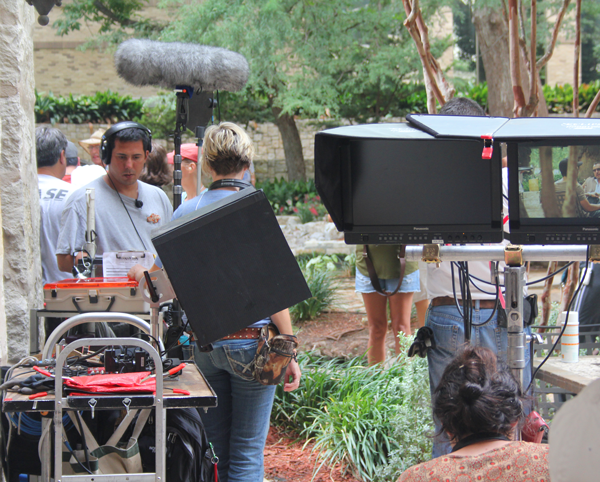 The San Antonio Film Commission coordinates all filming on city owned property. 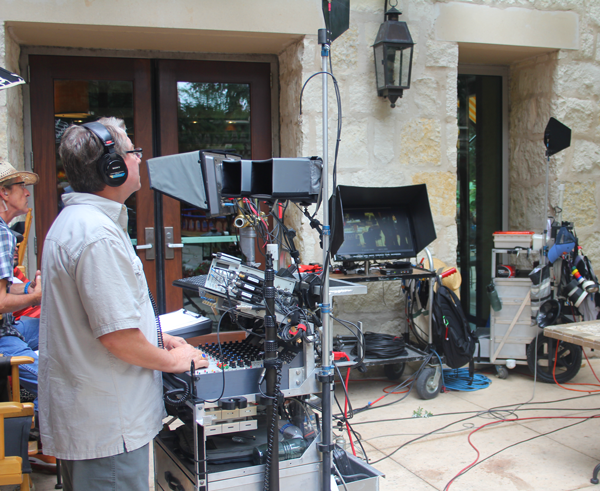 The San Antonio Film Commission offers the most competitive incentives in Texas. 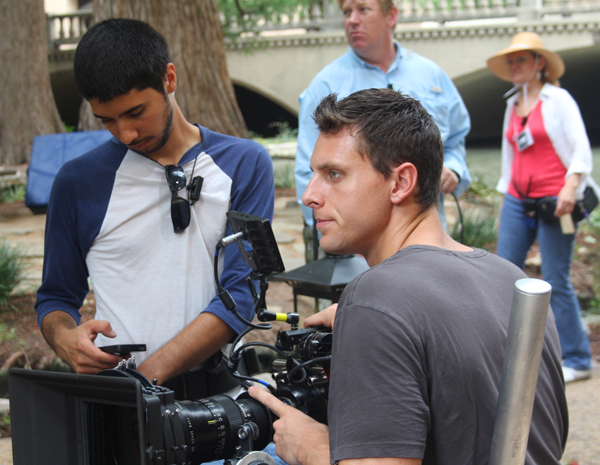 The San Antonio Film Commission is your one-stop shop for film making in the seventh largest city in the US. San Antonio is the home of a 7.5% local film incentive, no permit fees for 250+ city-owned properties, unique and diverse locations built over San Antonio’s nearly 300 year history, and much more. Match this with the Film Commission’s help with film permitting, location scouting, government liaison services, crew and resource information, and casting calls – to name a few – and San Antonio lives up to its film-friendly reputation. Please note: the Film Commission cannot support airfare. 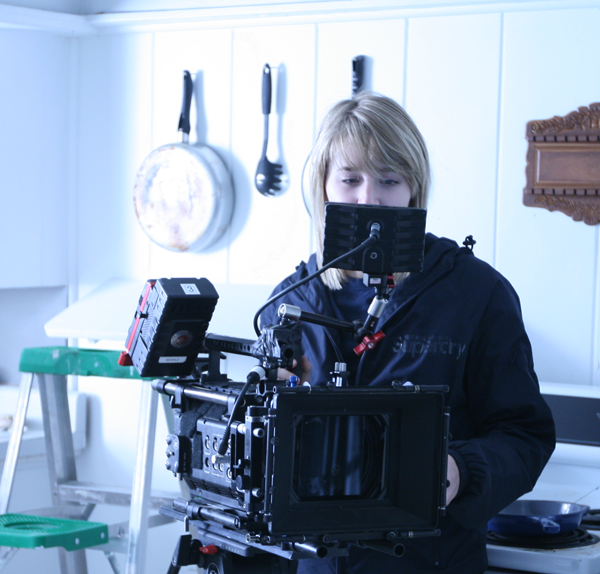 Yet, once in the city, you’ll find our Film Commission to be extremely helpful with location and government liaison services, itinerary suggestions for what to do while you’re in town, and much more.